Montessori Magpie offers JOYFUL and educational child care for ages six weeks to six years in Chicago IL. We PROUDLY SERVE THE WEST TOWN and UKRAINIAN VILLAGE NEIGHBORHOODS. Learn more about our play-based method here! WHERE TEACHERS AND YOUNG CHILDREN WORK AS PARTNERS TO BE CURIOUS, DISCOVER, AND EXPLORE THE WORLD. We are proud to serve West Town and the surrounding neighborhoods of Chicago. We provide Montessori based infant care and toddler care, and also offer a full-day preschool program for children up to age six. At Montessori Magpie, children are encouraged to explore the world around them in a safe and carefully curated environment through open ended, hands-on experiences that help support problem solving and critical thinking. Through these experiences children learn to communicate and interact with others in a way that supports language & cognition, physical, and social-emotional development as they learn and grow into their full potential. We are delighted to offer child care for children ages 6 weeks to 6 years old, from 7:30am to 6:00pm, Monday through Friday. Montessori Magpie goes beyond the typical daycare experience by providing a relaxed play-based approach that is simultaneously an intellectually stimulating experience that supports the healthy development of each child. Our school’s innovative blend of Montessori and Reggio Emilia inspired approaches takes the best of both highly respected early childhood educational approaches to create the best possible experience for the young child. In doing so, Montessori Magpie encourages a child's natural curiosity and deepens his or her engagement with the world. We pride ourselves on creating an environment that has been carefully designed to address the needs of young children. 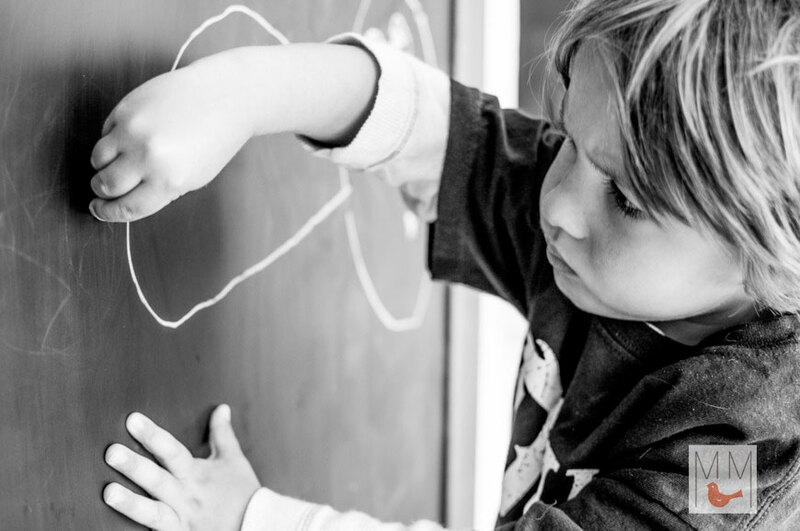 At Montessori Magpie we pay careful attention to every detail to ensure a safe and nurturing environment for your young child that is developmentally appropriate. We provide an exceptional child care experience by creating opportunities for intellectually stimulating play, social and emotional well being, and physical health. Our experienced teachers prepare the classroom environment and plan projects that address the social, emotional, cognitive and physical needs of each and every child. ...serves organic food, offers yoga, movement and music classes for a healthy body and mind. We are excited to support the youngest members of our community and encourage you to contact us for more information.